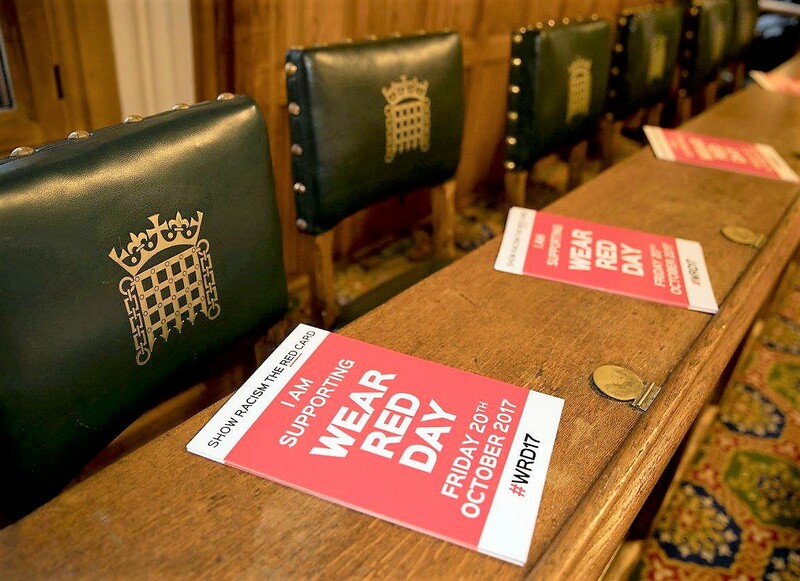 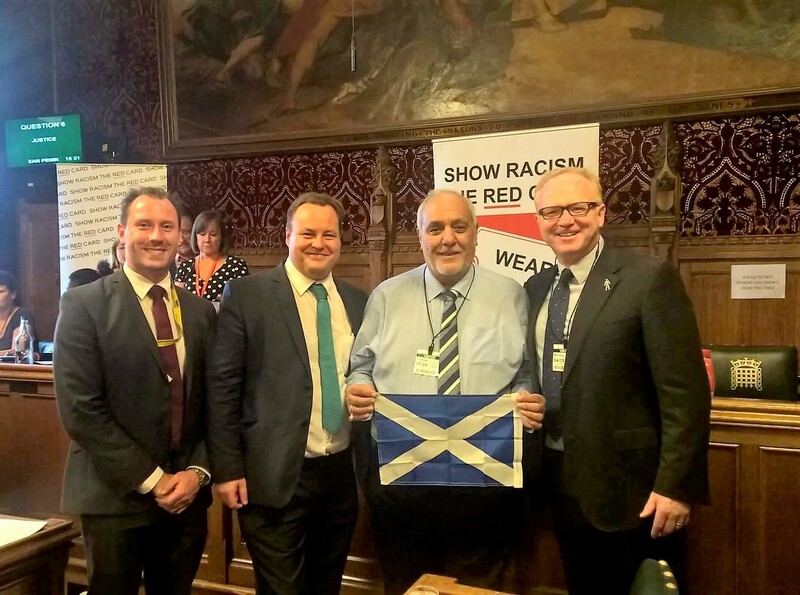 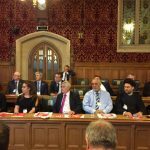 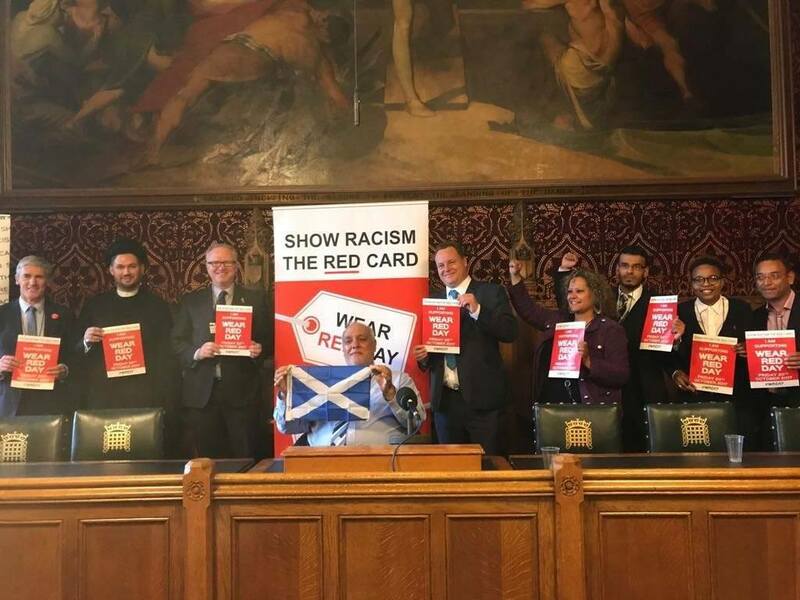 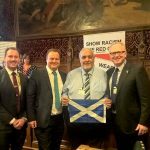 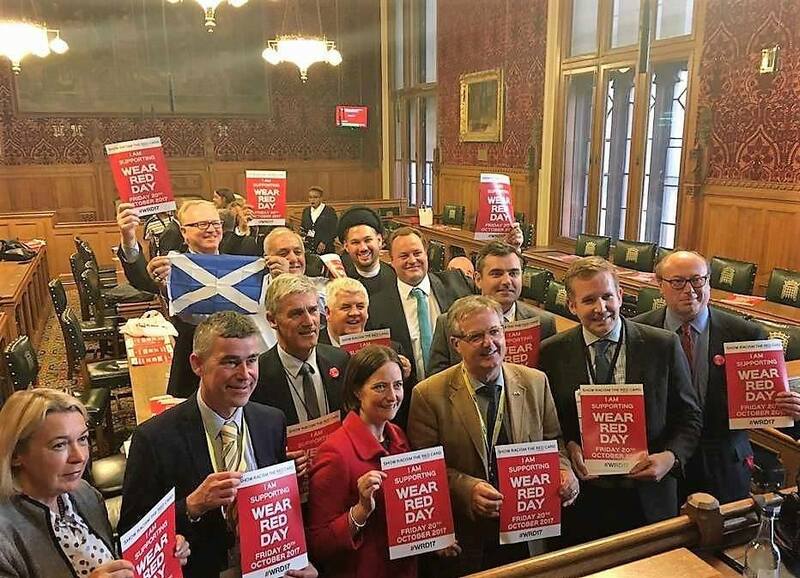 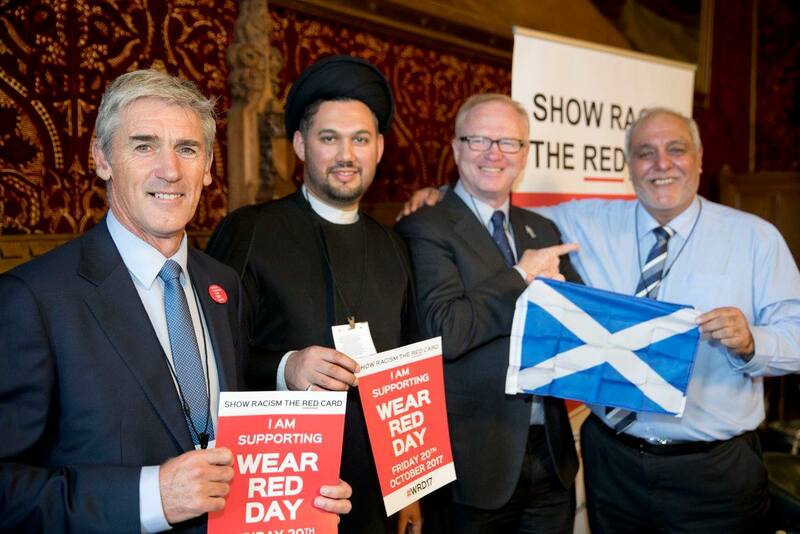 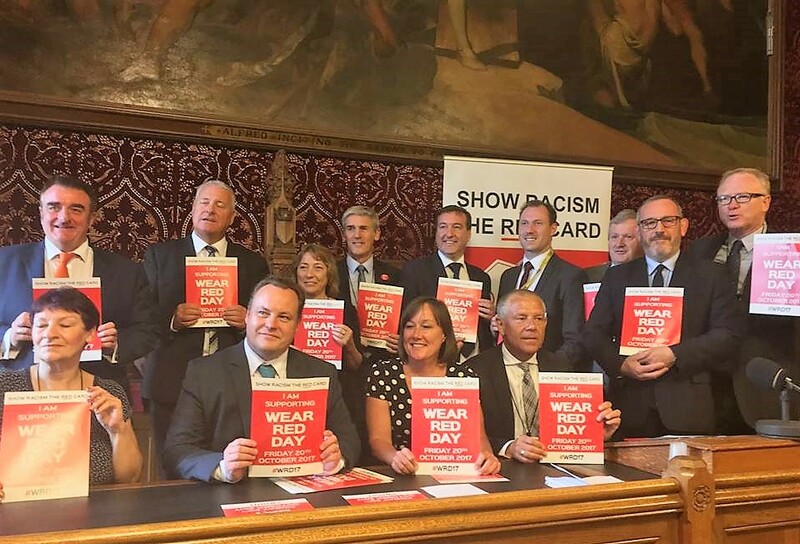 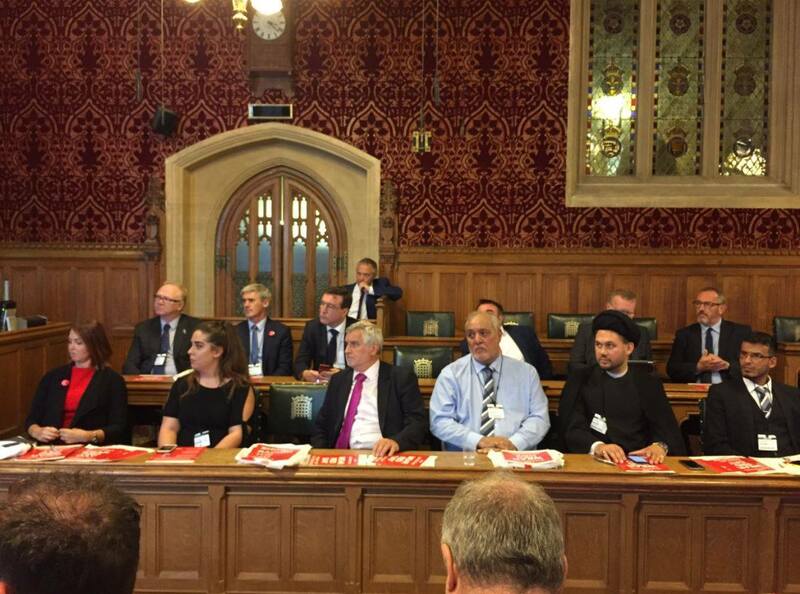 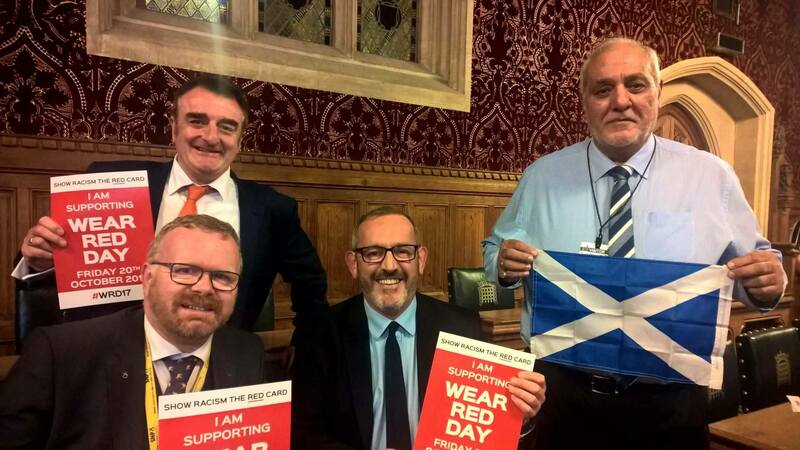 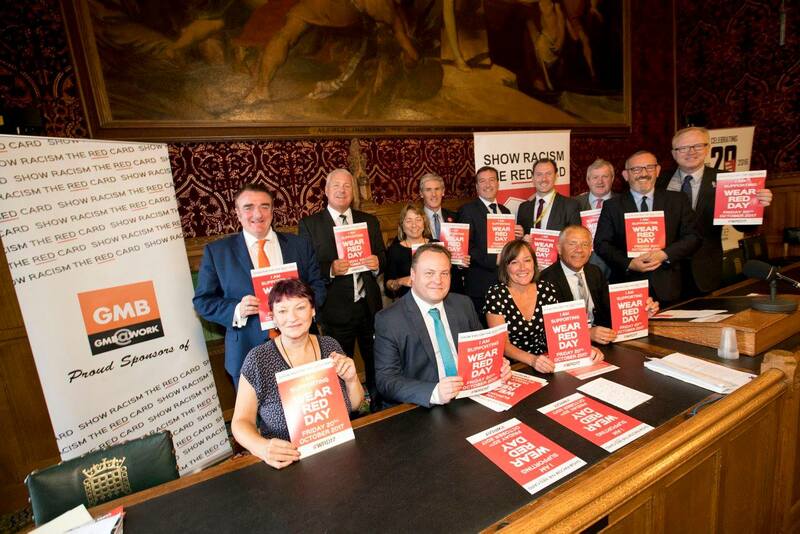 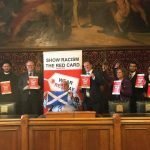 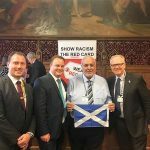 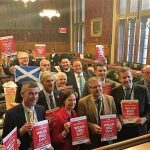 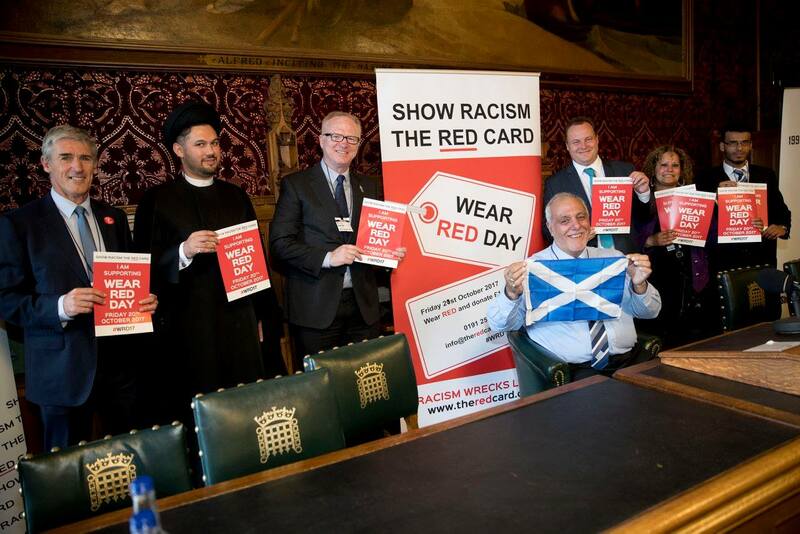 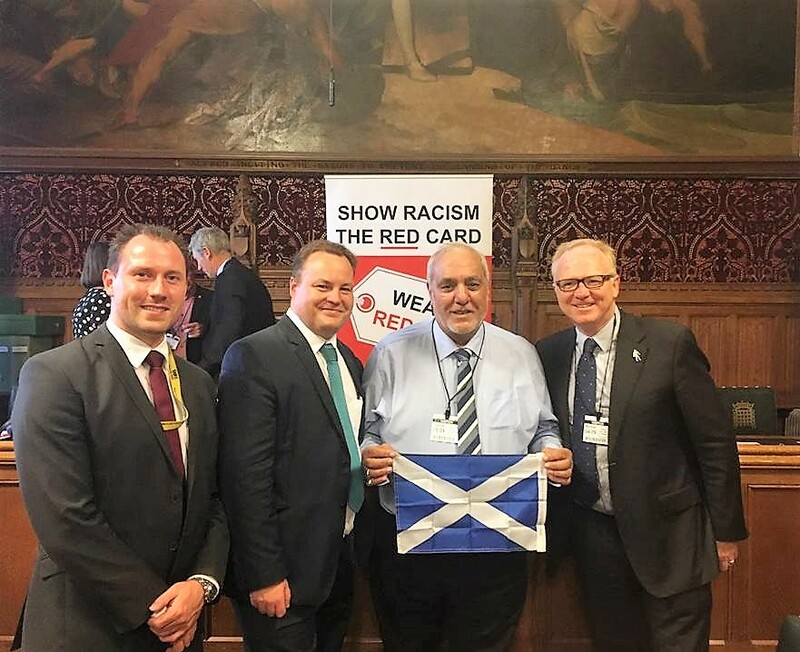 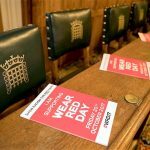 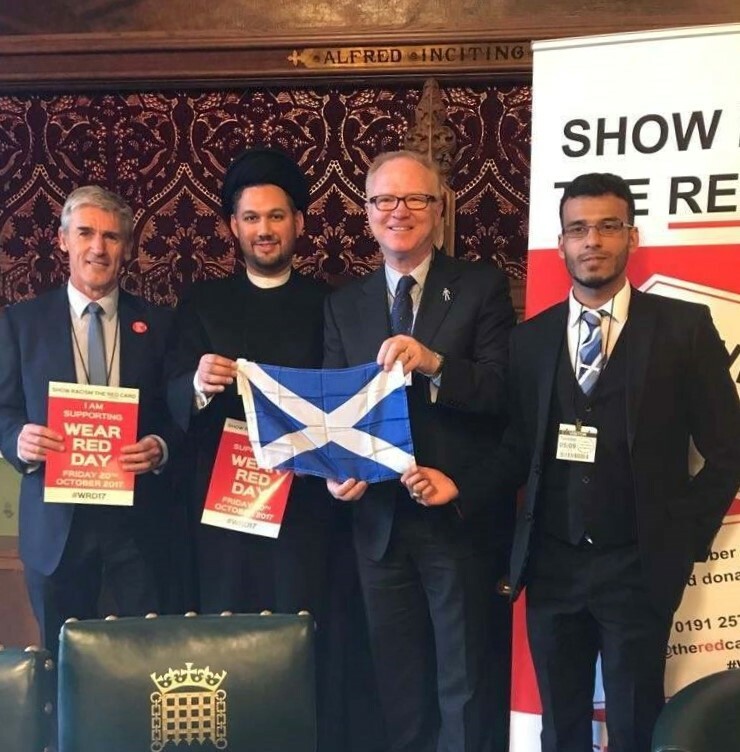 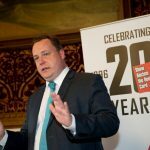 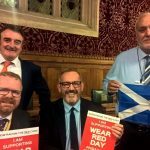 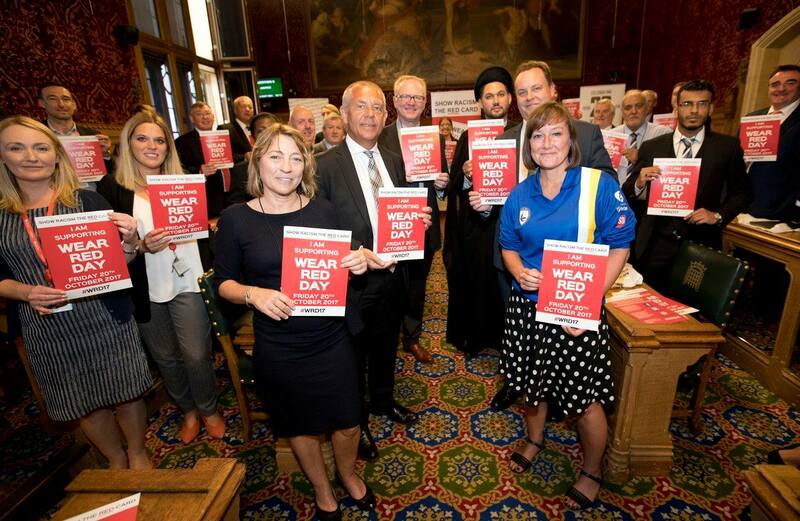 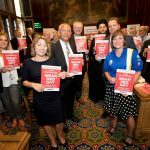 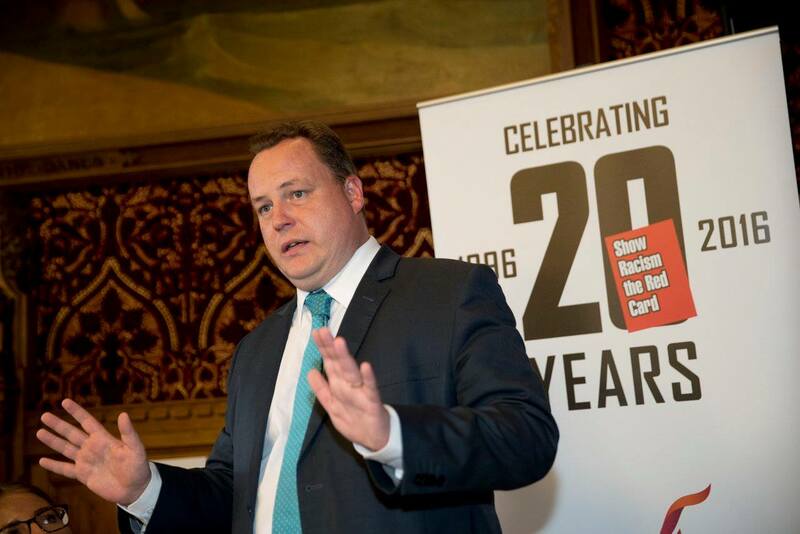 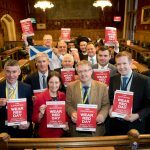 05/09/17 – The Scottish Ahlul Bayt Society attended the launch and meeting of the All Party Parliamentary Group for Show Racism the Red Card at Westminster. 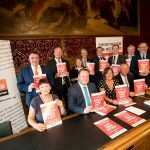 It was a delight to support the educational charity whose work continues to be of vital importance, and our congratulations extend to Jo Stevens MP and Chris Stephens MP who were elected as the APPG’s chair and vice chair respectively. 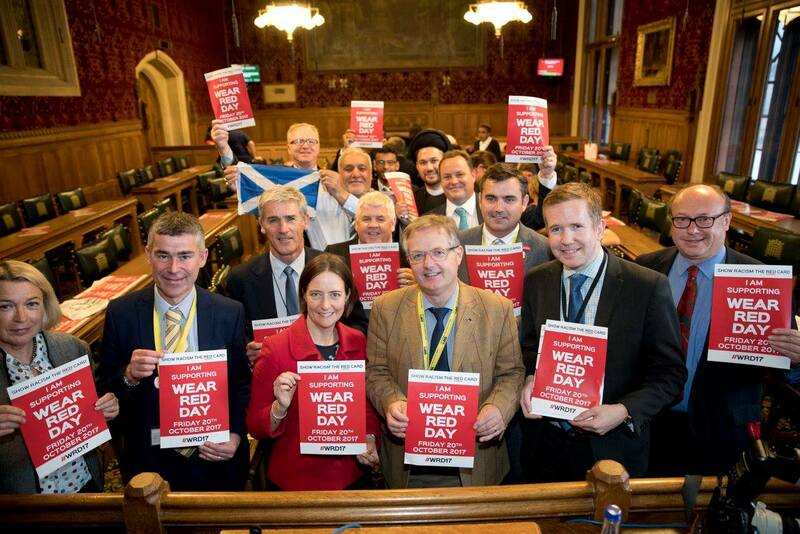 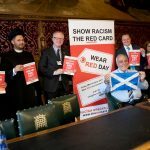 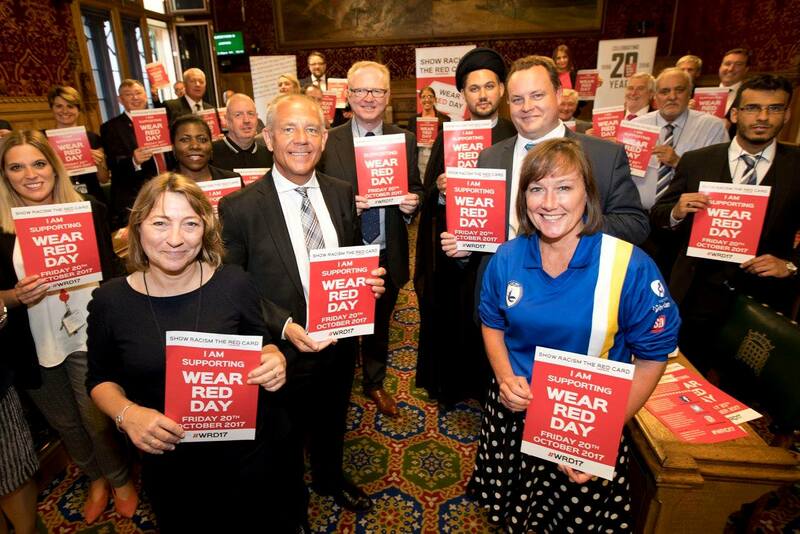 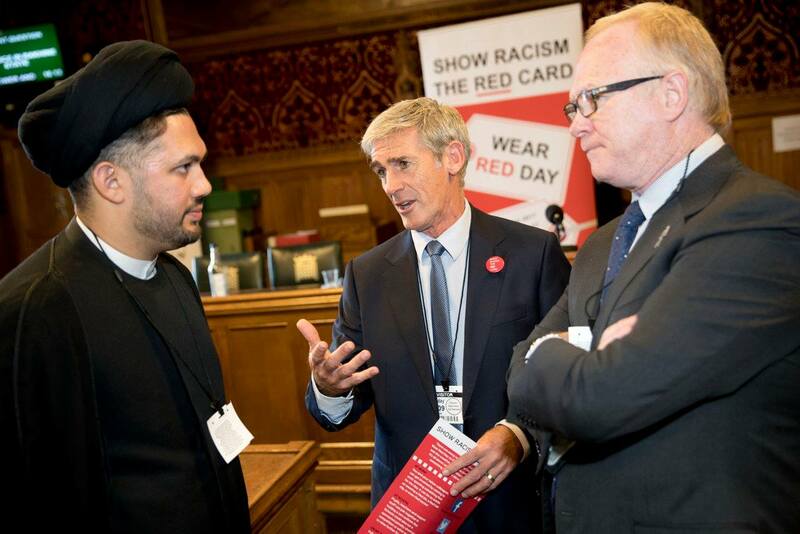 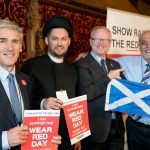 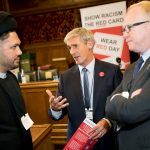 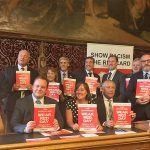 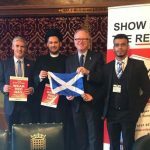 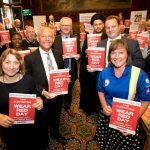 We hope to support SRtRC in works to come, and were happy to have joined: Alex McLeish, former Scotland manager; Alan Irvine, former Everton and Crystal Palace player; and a number of MPs.